What Would Ben Franklin Tweet? Benjamin Franklin would have been an excellent blogger. And he would have enjoyed using Twitter. He was the sharpest communicator of his time, so profound that many of his sayings are still in use today. There’s no doubt he would have thrived using modern communication methods and perhaps even invented new ones. In the latest edition of Heritage’s Makers of American Political Thought series, Steven Forde calls Franklin the sage of America, a man who had much to say to his compatriots and still has good advice for us today. If we’re willing to listen. He made his fortune in what then would have been considered “new media”: newspapers and printed pamphlets. 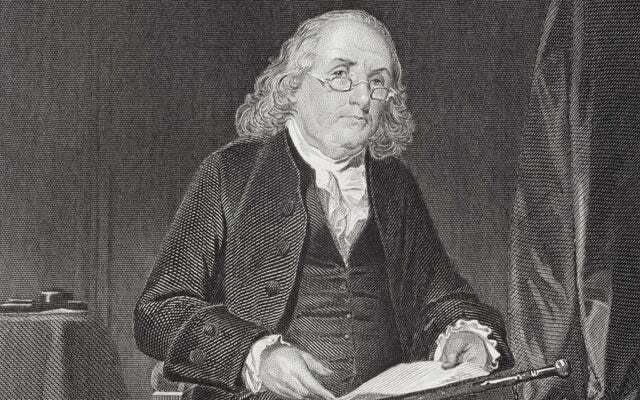 Franklin created Poor Richard’s Almanack and published it for a quarter of a century. It was a precursor to modern blogs, and it was filled with practical advice and wisdom. While his fellow Founders aimed their writing at royalty and elite leaders, Franklin spent his life dishing out advice to the common man. Franklin encouraged Americans to strive for success. But he also knew there was more to life than making money. To guide Americans up the ladder of success, Franklin’s Autobiography offered a list of 13 virtues. Anyone who managed to live by these—which include temperance, frugality, moderation, and humility—would find himself a self-reliant citizen. All of the virtues require effort, but their reward is the creation of a new sort of person: the independent American who doesn’t ask for handouts yet is willing to pitch in to help others when necessary. Along the way, Franklin dabbled in scientific experiments. He’s remembered for practical inventions such as the lightning rod and the Franklin stove, but he also founded the University of Pennsylvania and the American Philosophical Society. At the end of his life, Franklin was heading up the Pennsylvania Society for Promoting the Abolition of Slavery. Still, he wouldn’t have approved of the modern welfare state. An overgenerous safety net “tends to flatter our natural indolence, to encourage idleness and prodigality, and thereby to promote and increase poverty,” Franklin wrote. He might have opined on his Twitter feed that “people need a hand up, but a hand-out tends only to keep them down.” His writings are still offering that hand up to us if we’re willing to grasp it. 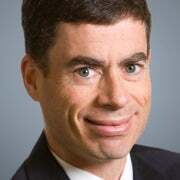 Richard Tucker writes about American political thought as senior writer in The Heritage Foundation’s B. Kenneth Simon Center for Principles and Politics.